The FBI reports that a burglary is committed every 20 seconds, with nearly 1.6 million such crimes nationwide annually. 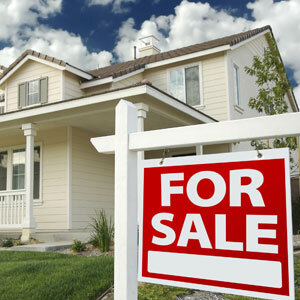 Follow these tips to avoid burglary, especially if your house is listed for sale. After a couple months of lackluster growth in transaction volume, California existing home sales rose to their highest level in nearly four years in June, as sales surpassed the 400,000 mark for the fourth consecutive month.